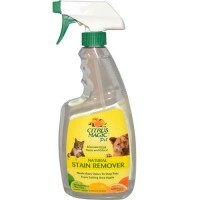 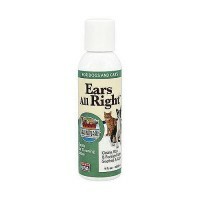 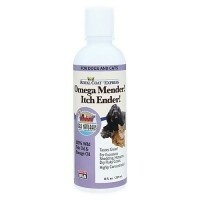 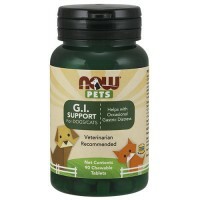 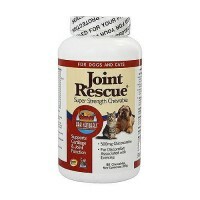 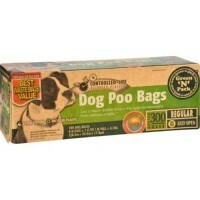 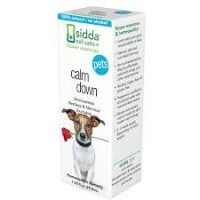 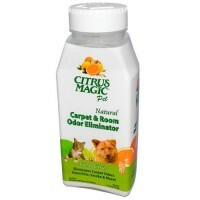 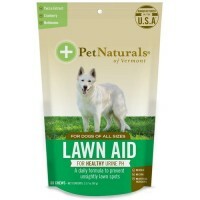 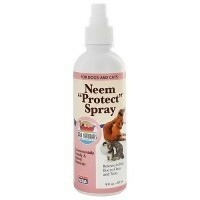 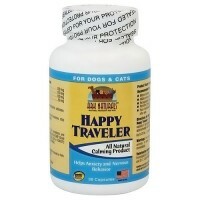 Eliminates unsightly tears stains and Stains on paws. 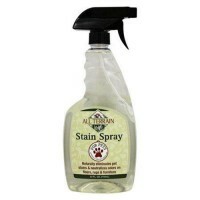 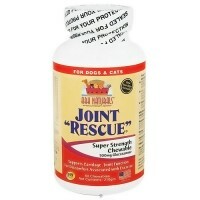 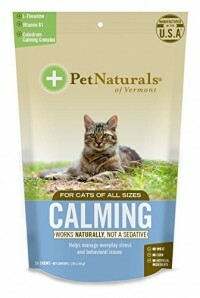 Ark Naturals No Stains Fur Me Powder for dogs and cats eliminates unsightly tear stains and stains on paws. 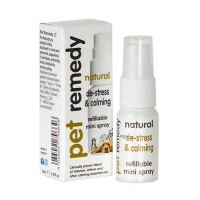 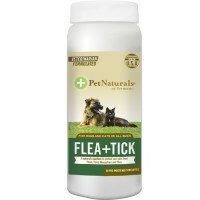 Pet eye strains are caused by excessive tearing paw stains are caused by excessive licking. Damp pet hair is a breeding ground for bacteria and yeast growth. 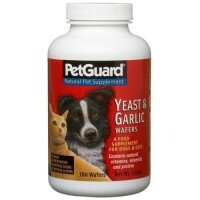 The most common is Red Yeast. 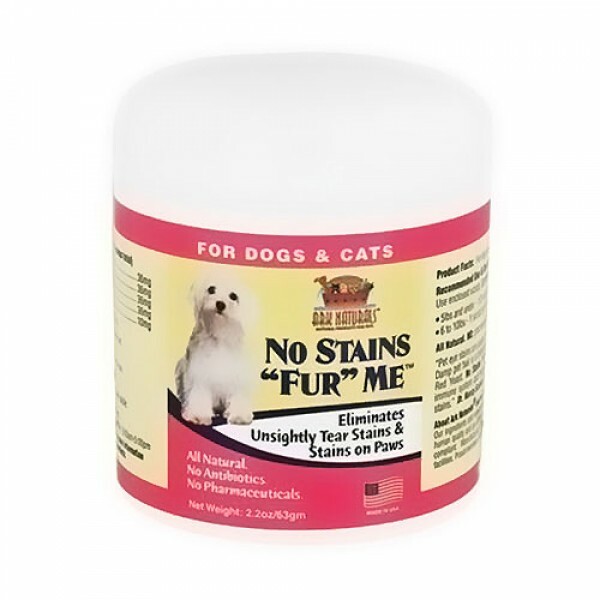 No Stain Fur Me, a natural herbal formula, bolsters your pets immune system and helps control the growth of bacteria and yeast responsible for the stains. 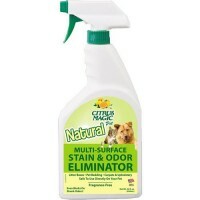 No Stains Fur Me is an all natural formula, with no pharmaceuticals or antibiotics. 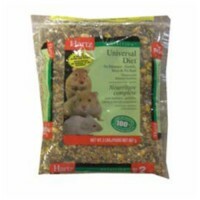 Inactive Ingredients:Chicken Flavor (natural), rice concentrate, stevia. 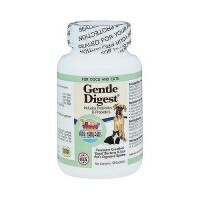 5 lbs and under:1/2 scoop per day. 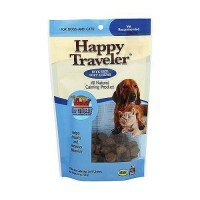 11 - 50 lbs: 1 1/2 scoops per day. 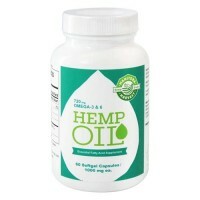 50 lbs and over: 2 scoops per dayUse enclosed scoop. 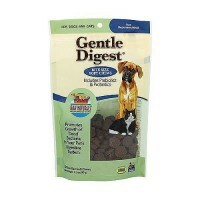 Sprinkle on pets food or let them lick off the scoop.